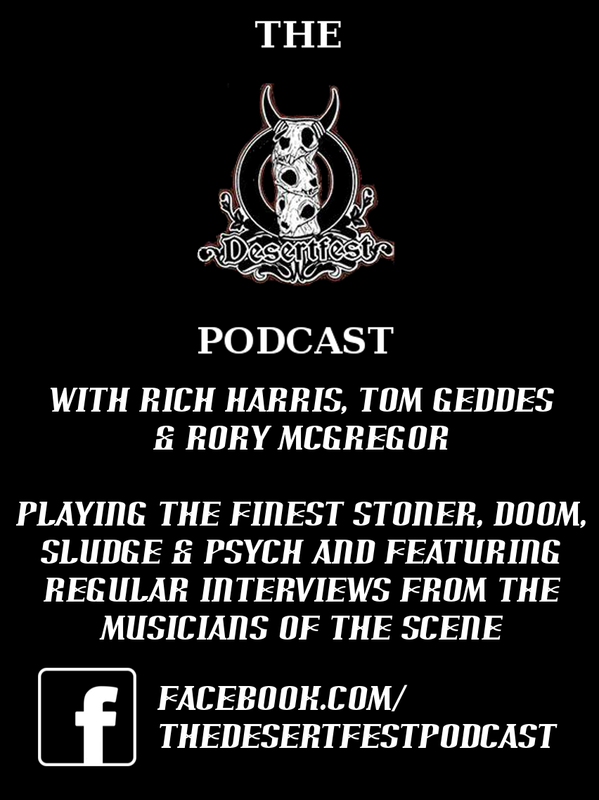 The Desertfest Podcast is 11, and just starting big school. On this edition Tom Geddes speaks with JJ Koczan of The Obelisk, chatting mainly about bands (79 of them), but also a little bit about JJ himself. We also feature music from Uncle Acid & The Deadbeats, Acid King, Steak, Los Natas, Sungrazer, King Buffalo and Maegashira. DJ Harris and Rory McGregor are also here to make sure you don’t forget who they are. To visit The Obelisk click here. To buy JJ’s book click here. To get tickets for The Obelisk All-Dayer click here. This entry was posted in Podcast and tagged Acid King, Desertfest Antwerp, Desertfest Athens, JJ Koczan, King Buffalo, Los Natas, Maegashira, Steak, Sungrazer, The Obelisk, Uncle Acid & The Deadbeats. Bookmark the permalink.